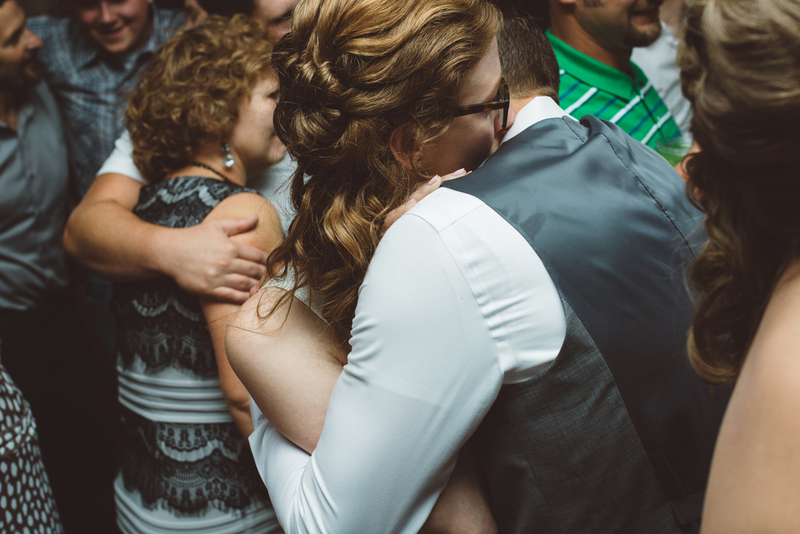 Okay this is a HUGE post.........There's something so truly wonderful about photographing for couple's you've known forever and are friends with. 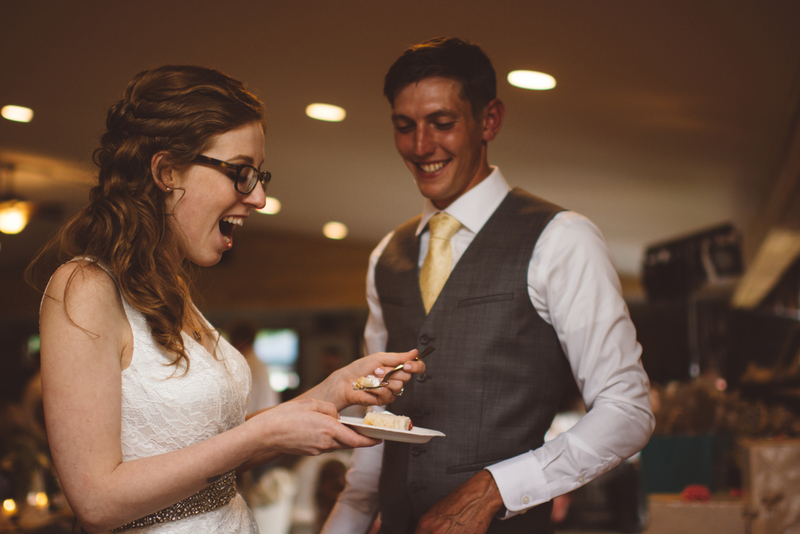 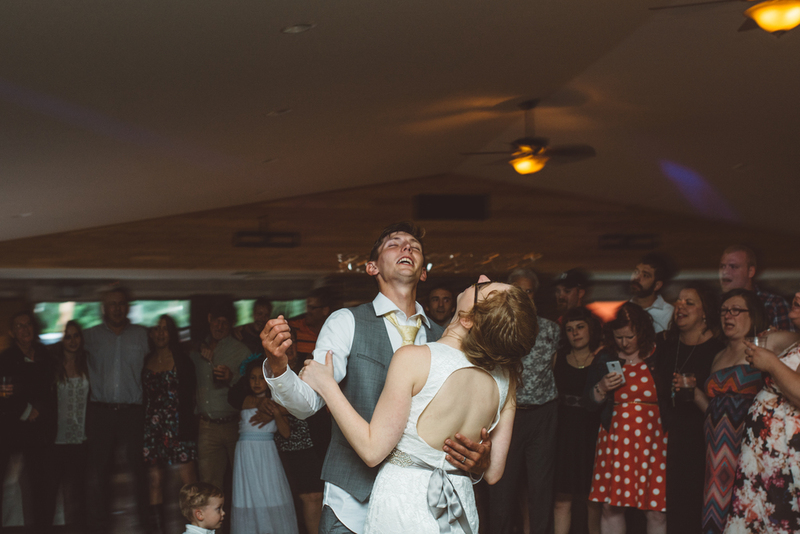 Erica and Sam's day was moody and magical. 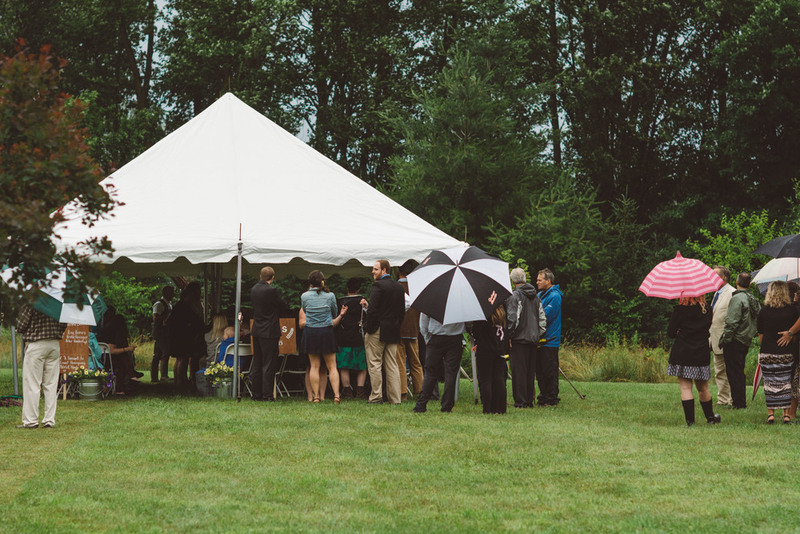 Accompanied by their dear friends and family they married near Quincy Michigan on one of the rainiest June days there ever was. 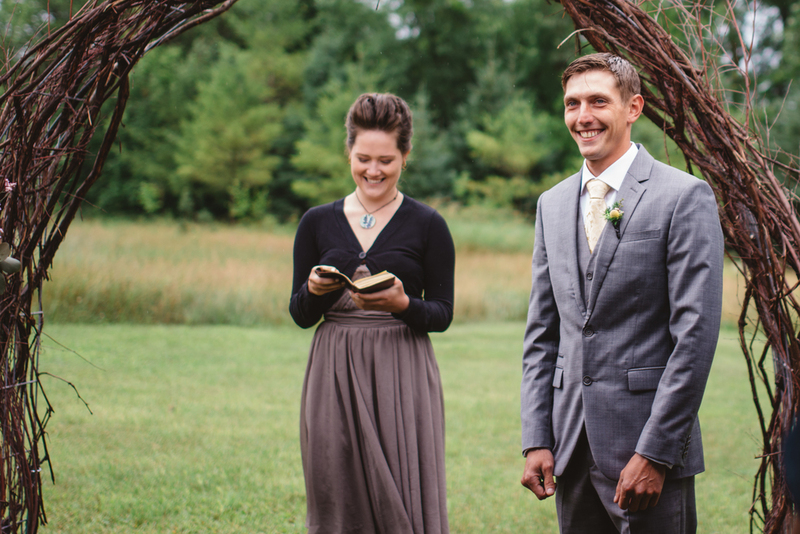 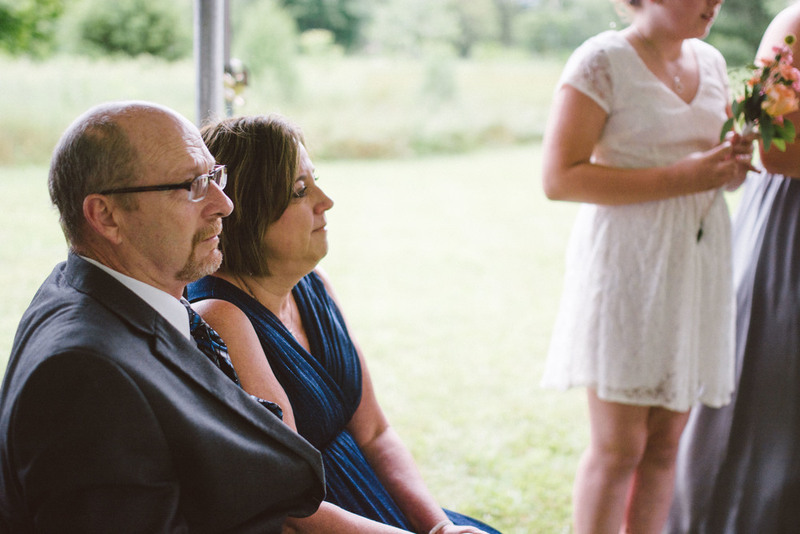 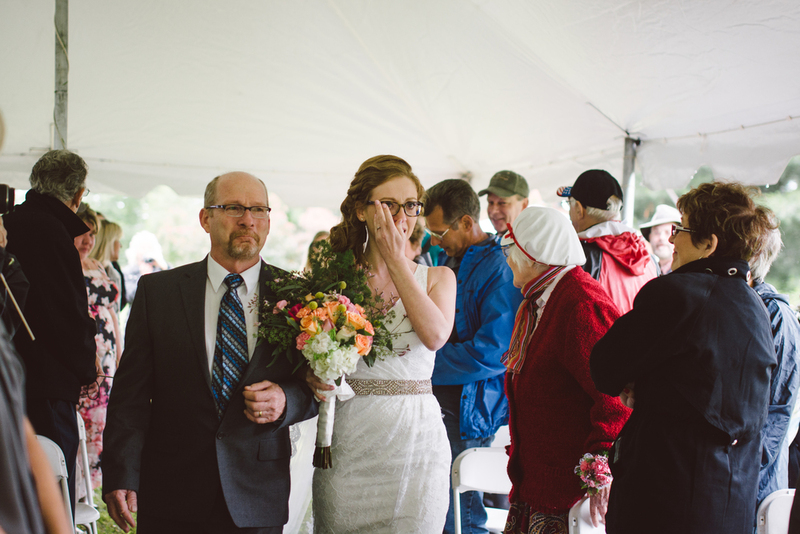 Their ceremony was intimate and sweet on Sam's families property. 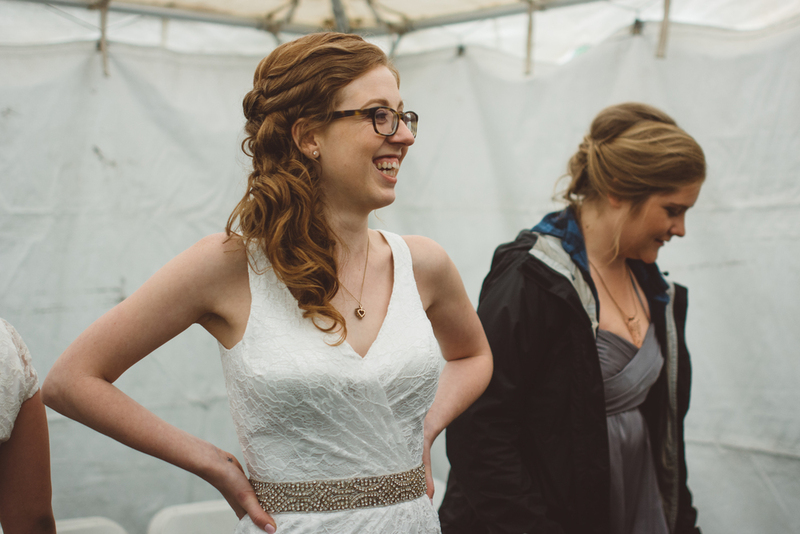 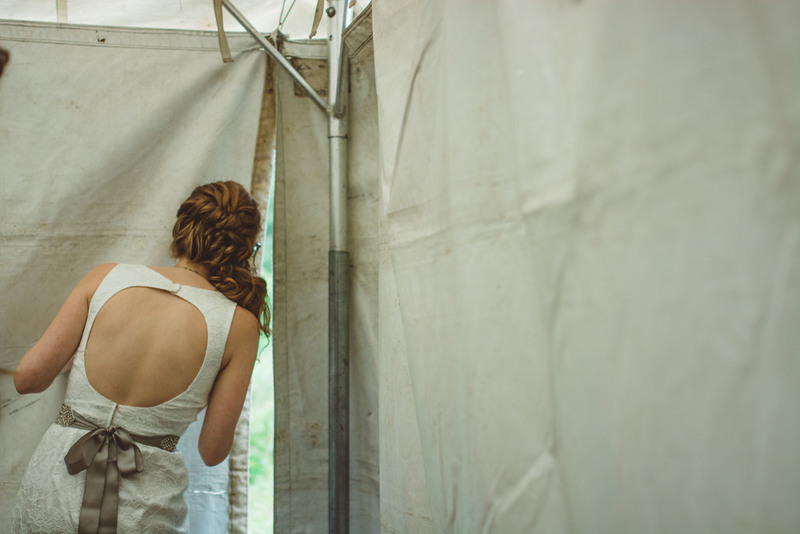 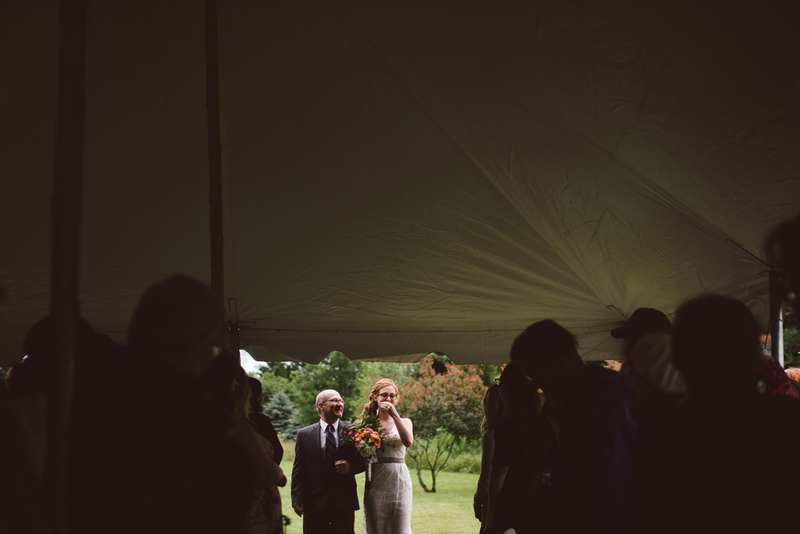 The rain stopped right when Erica decided to walk down the aisle and it was so perfect. 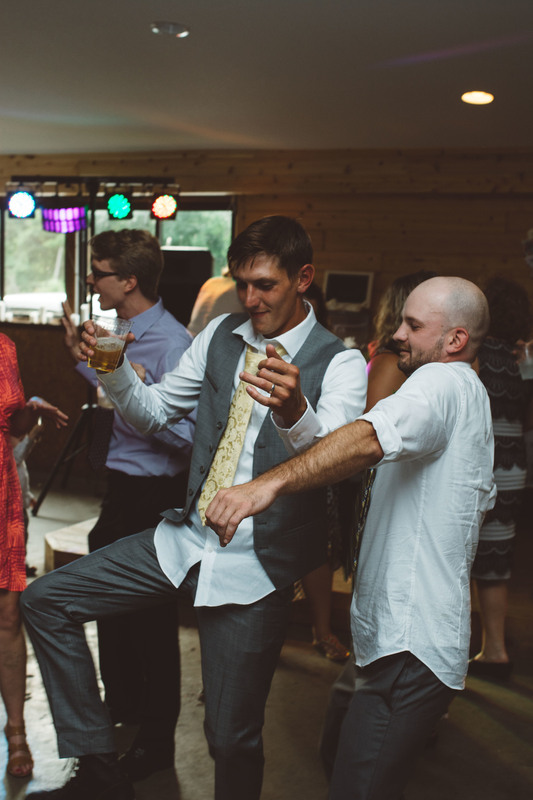 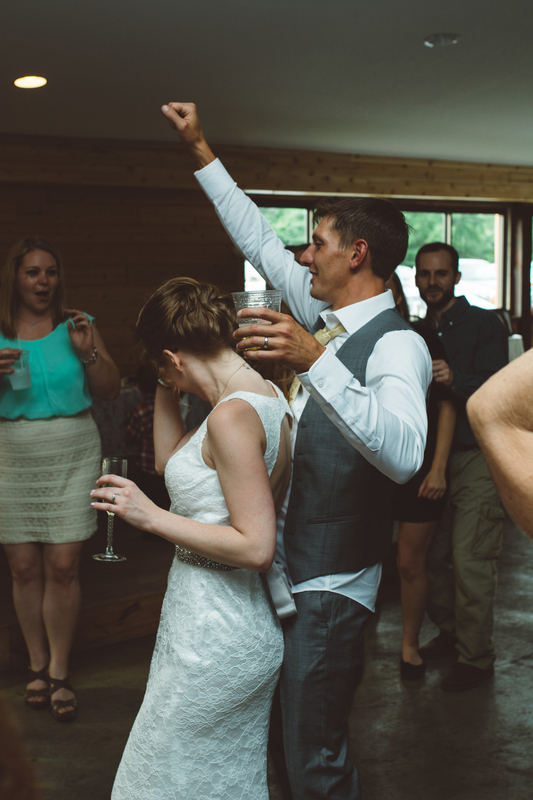 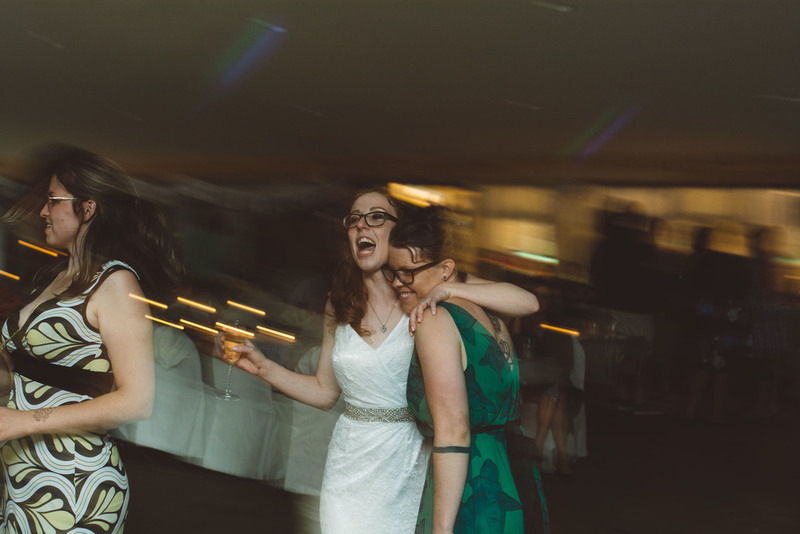 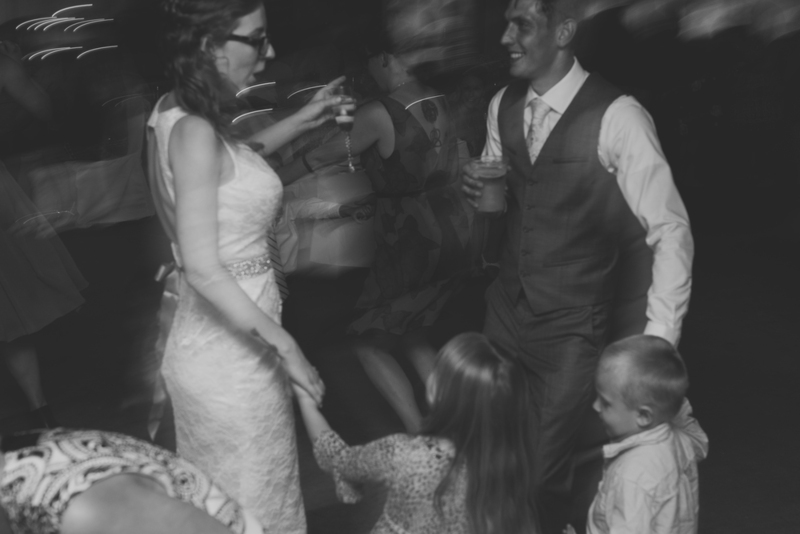 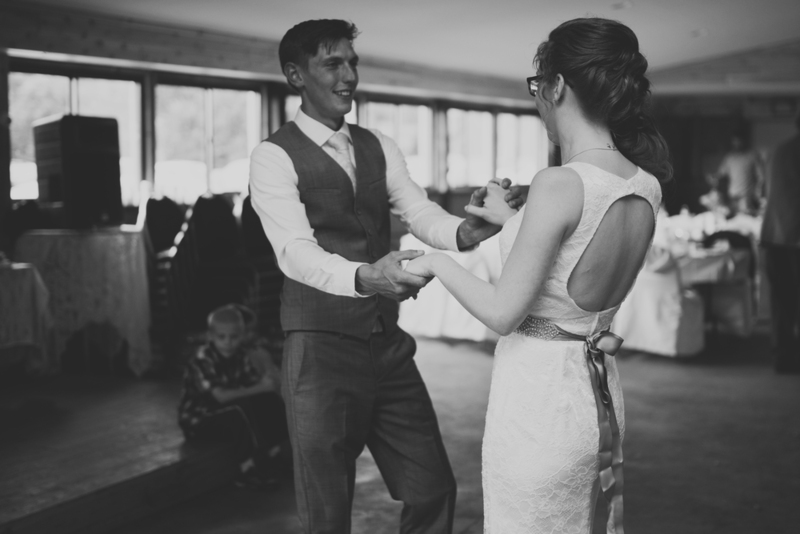 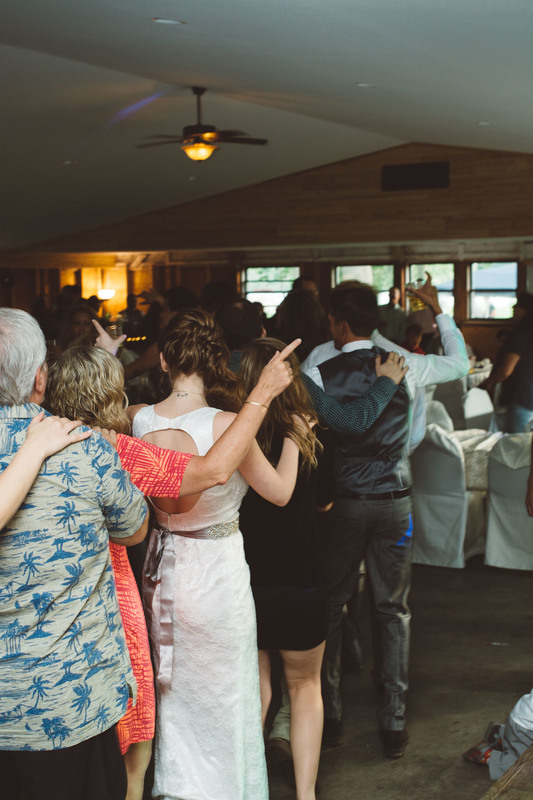 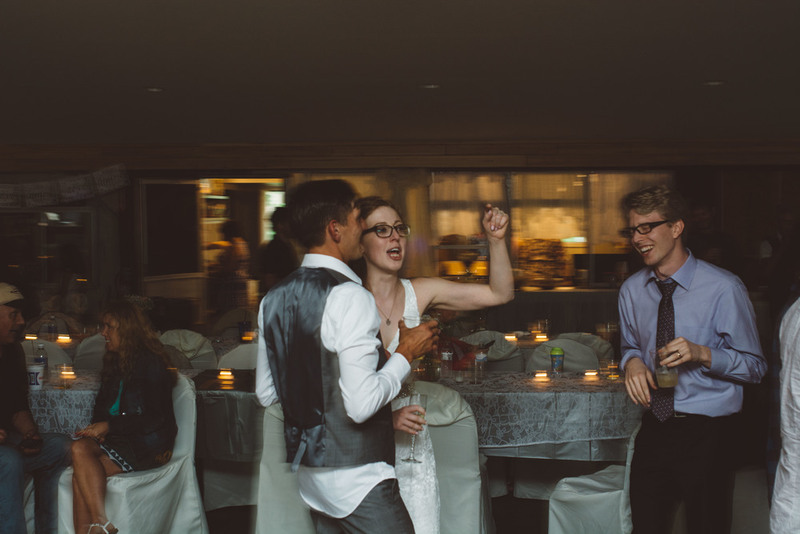 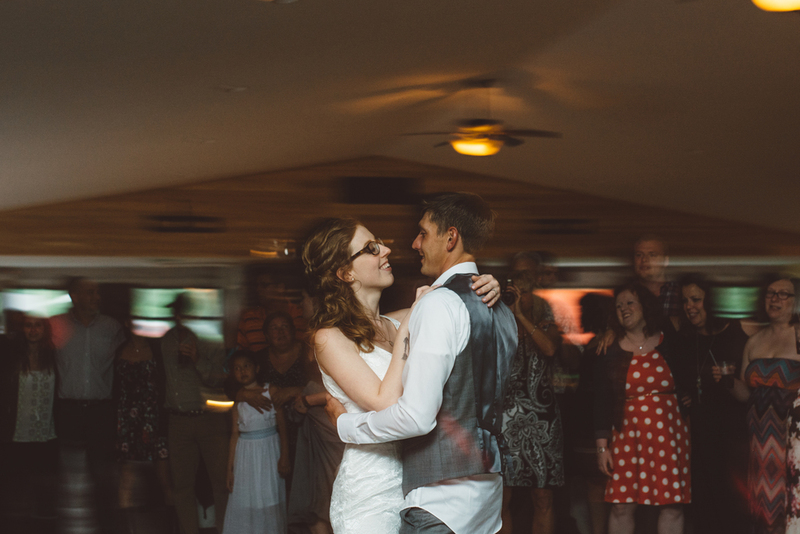 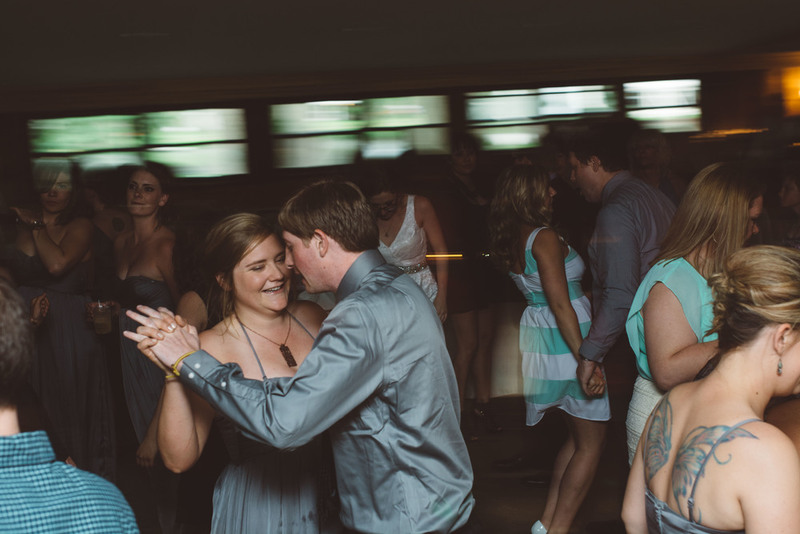 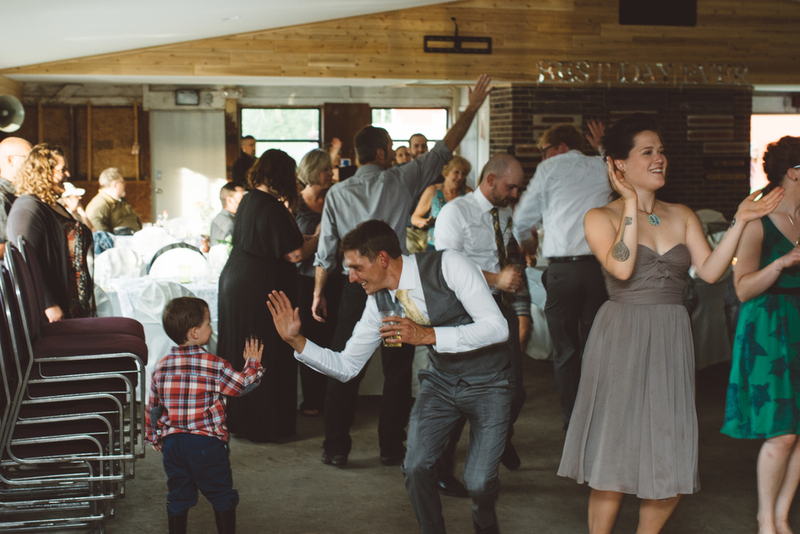 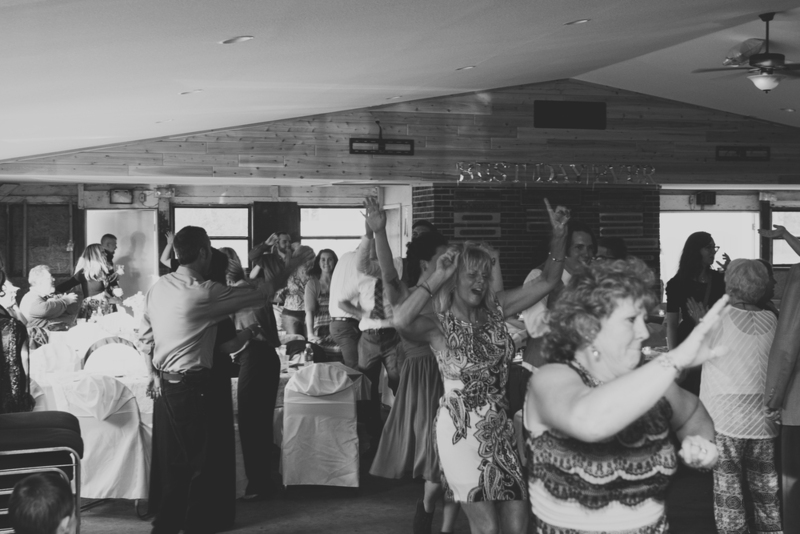 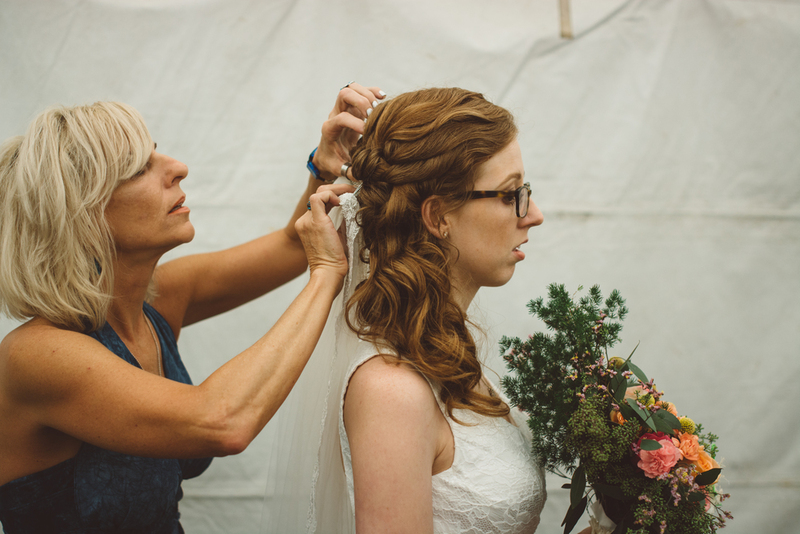 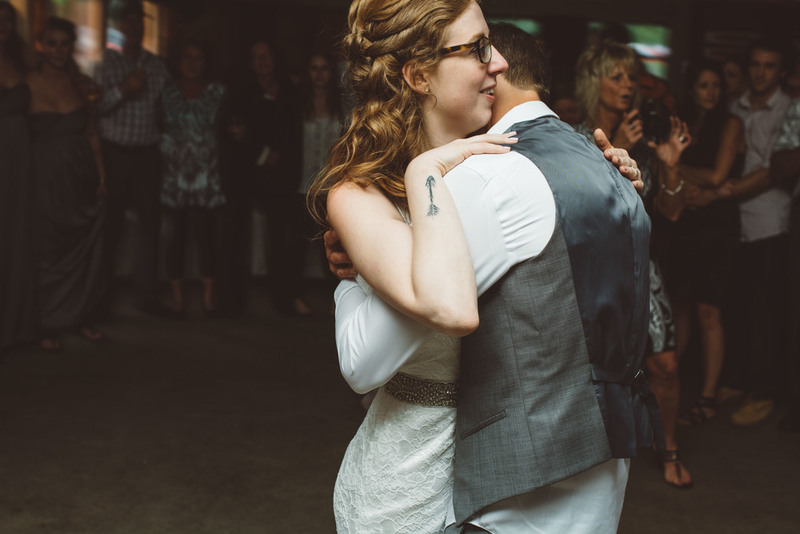 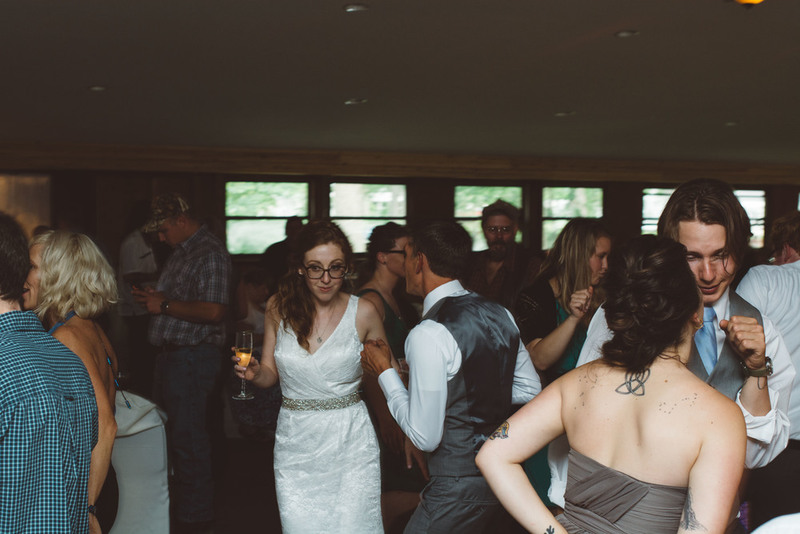 The reception was a blast and help at Tip-Up Island in Quincy, MI and I think the photos do a wonderful job of telling the rest of the story especially the crazy dance party at the end! 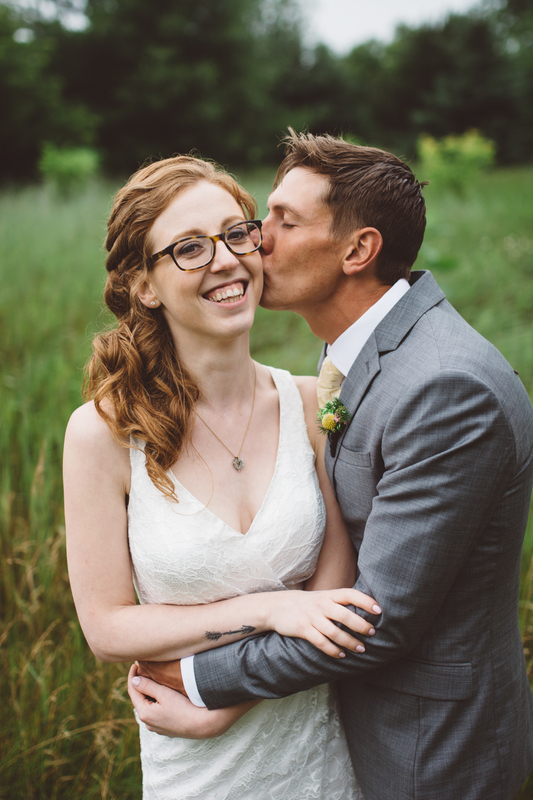 Thank you Sam and Erica for letting us tell the story of your best day ever!